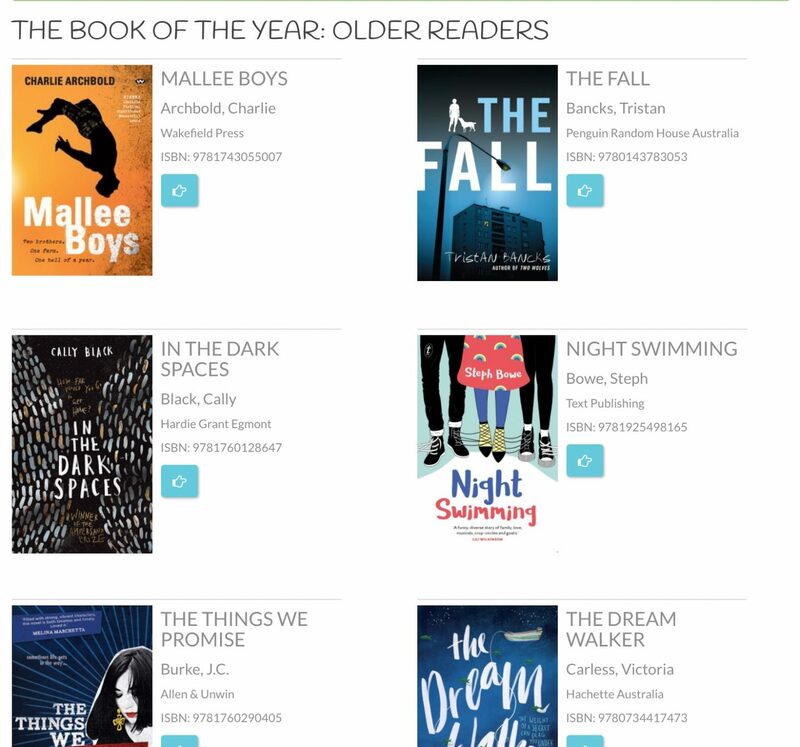 The Children’s Book Council of Australia has named its 2018 Notable books. 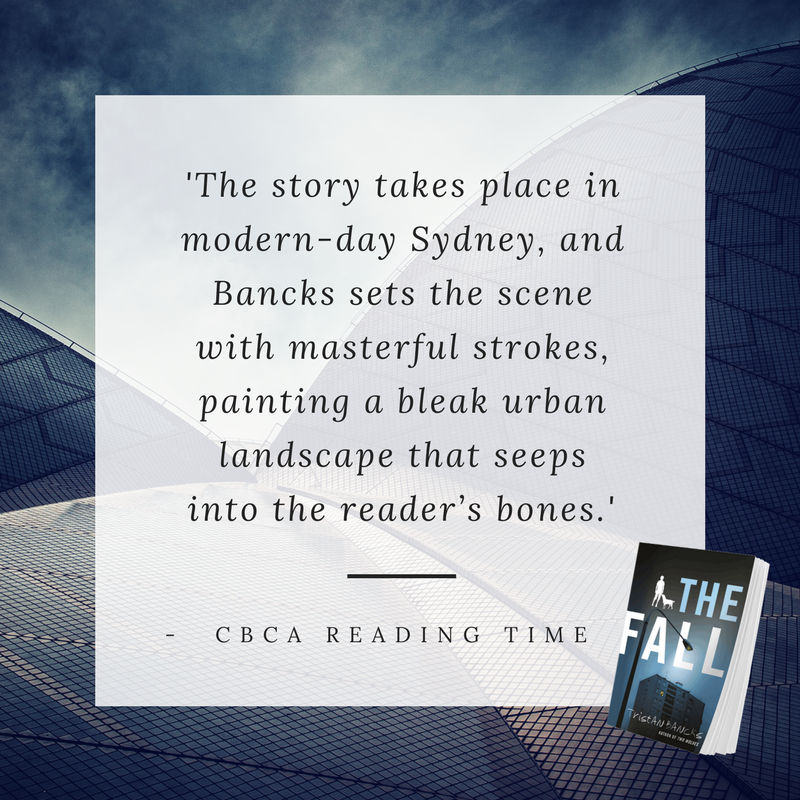 I’m proud and happy to see my latest novel The Fall is on the list for Older Readers. It’s in very good company with some amazing reads (Congrats to all the authors) and I have set myself the challenge to read as many Notable books in the next month as I can. (Enjoying Scot Gardner’s Sparrow right now.) I hope you get a chance to explore the list yourself.